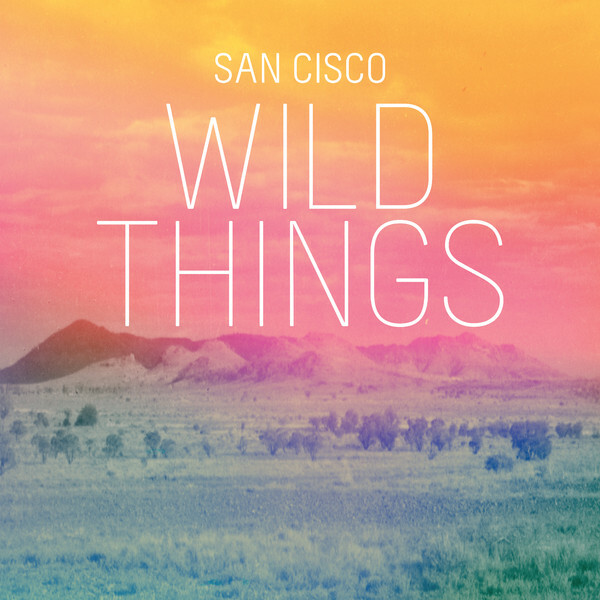 A year older and a little wiser, Perth's San Cisco are back with their brand new single "Wild Things". After a rather successful last 12 months I'm glad to see that they are back with a much more mature sound. That's not to say that they haven't maintained that sense of adorability that Australia had fallen in love with in the first place. 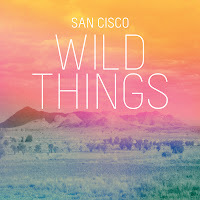 Those truly earnest vocals from Jordi and Scarlett accompanied with the ever playful percussion will make you oh so so happy.